Whether you plan to pursue a professional or technical career, or to transfer to a four-year college to complete your bachelor degree, MCC's dedicated faculty and staff – from your academic advisor to the professors to the tutors in the Academic Success Center – are ready to help you achieve your academic goals. 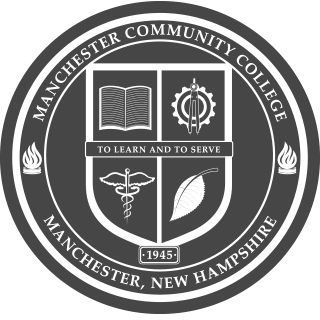 As a comprehensive community college, MCC's courses transfer to four-year colleges and universities in NH and across the U.S. Through our many articulation agreements with four-year colleges, you can plot your path to your bachelor degree before you complete your associate degree at MCC!